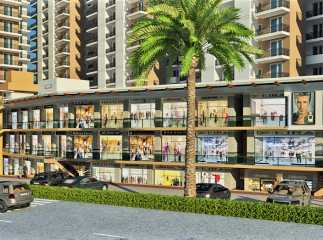 Home-enthusiasts looking for elegant apartments in Gurgaon will find good choices in Sector 93. Over the last decade, a number of residential complexes have come up in the area. 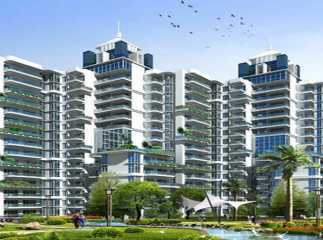 The Residential Property in Sector 93 Gurgaon are attracting investors and homeowners from all over the country, thanks to their optimal location. A number of developers have come up with sophisticated residential complexes in the area over the last few years, with customized apartments, both for the high-end buyers and middle-income groups. You can get these apartments at various price ranges. The floor areas of the flats vary and you are free to get them customized. 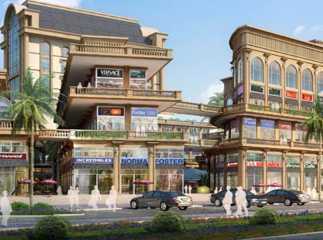 Investors interested in Commercial Projects in Sector 93 Gurgaon should make their investment now. 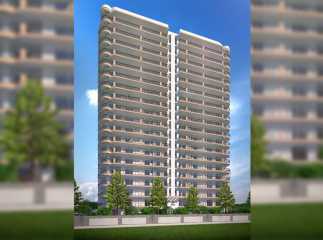 The prices of the apartments vary between INR 2-0 lakhs and INR 95 lakhs. 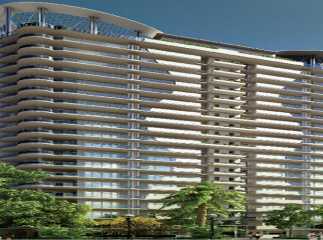 You can book your Property in Sector 93 Gurgaon now and enjoy classy apartments in the residential complexes.